Please disregard the information towards the end of this video regarding the monthly meetings, as they have been discontinued. 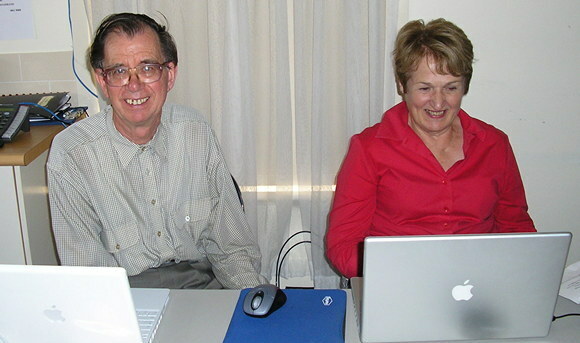 The Apple Group was formed in 2004 and currently has around 25 members, most of whom are retirees. Skill levels range from beginner to very competent. 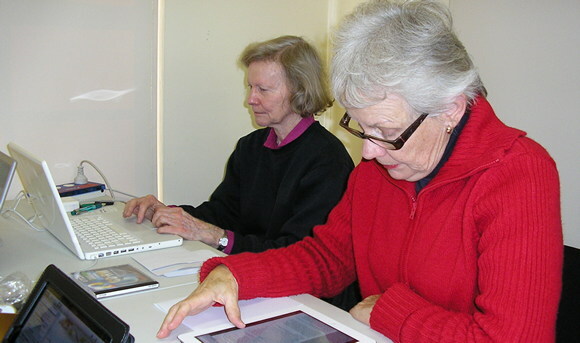 While our members are primarily Apple users, some also use Windows PCs. 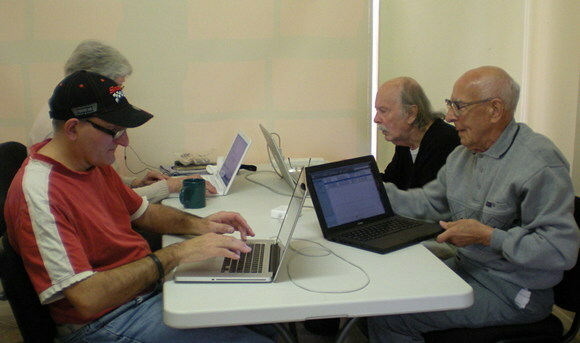 The group meets weekly for “self-help” sessions. 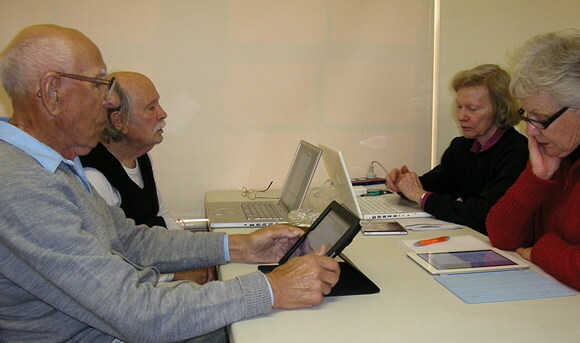 Knowledge acquired by the group is passed on to new members, while more experienced members offer one-to-one assistance. Members also share their enthusiasm over a cup of coffee, for newly acquired gadgets, music, movies or photos. 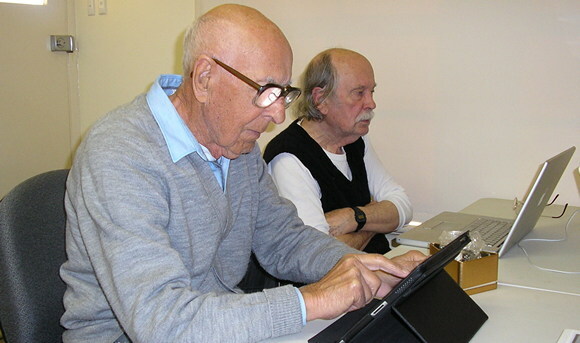 While most members are content to learn email and web browsing, some have wider interests such as working with Apple applications like iPhoto, iTunes, iMovie, iDVD and AppleWorks, or Adobe Photoshop, Illustrator and inDesign. We also have a few members who are able to diagnose and fix general Apple or Apple OSX problems. 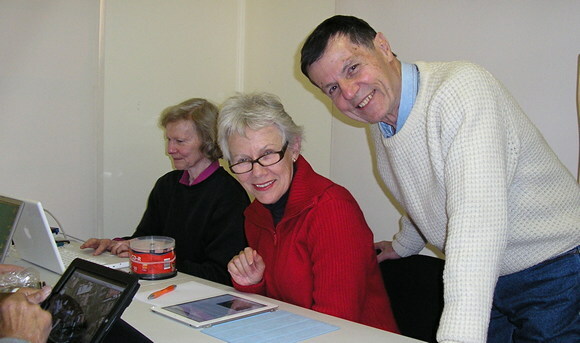 The Apple Group meets on Mondays 1:00 pm – 5:00 pm. SHCUG Education Centre, Units 5 & 6 HarbisonCare, 2 Charlotte Street, Burradoo. Co-ordinators: Richard Spear and Martina Oprey.